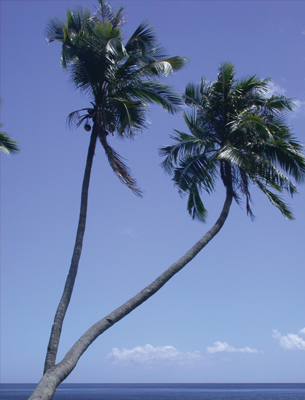 Visit the Pacific Bliss archived web log (blog) covering the epic 2000-2008 world circumnavigation of Lois and Gunter Hofmann. 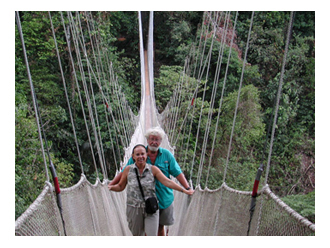 While they were circumnavigating, this site garnered over 2 million “hits,” so we’re keeping the Pacific Bliss website intact with all the logs and photos. 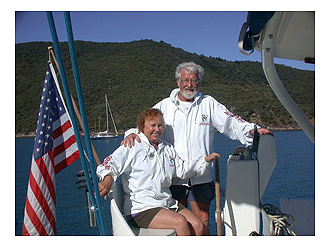 Lois and Gunter have enjoyed the participation of sailors and adventurers throughout the years. 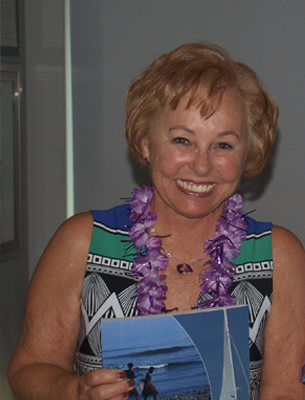 The Journal features stories their seven voyages. 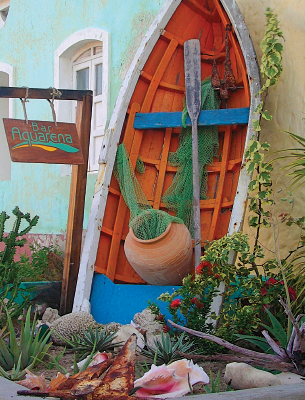 Circumnavigation features photos and interactive maps of each voyage. Follow Gunter’s mechanical trials and tribulations in his Messing with Boats series as he attempts to keep Pacific Bliss in tip-top shape. Live with them vicariously as they enjoy Moments of Bliss. You can support that section by submitting your favorite saying or poem, or by describing your own blissful moments, on or off a yacht. 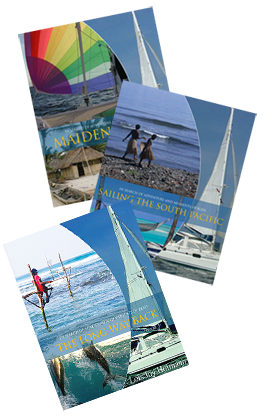 Maiden Voyage , Sailing the South Pacific and The Long Way Back are the trilogy of books that make up the award winning nautical series In Search of Adventure and Moments of Bliss.